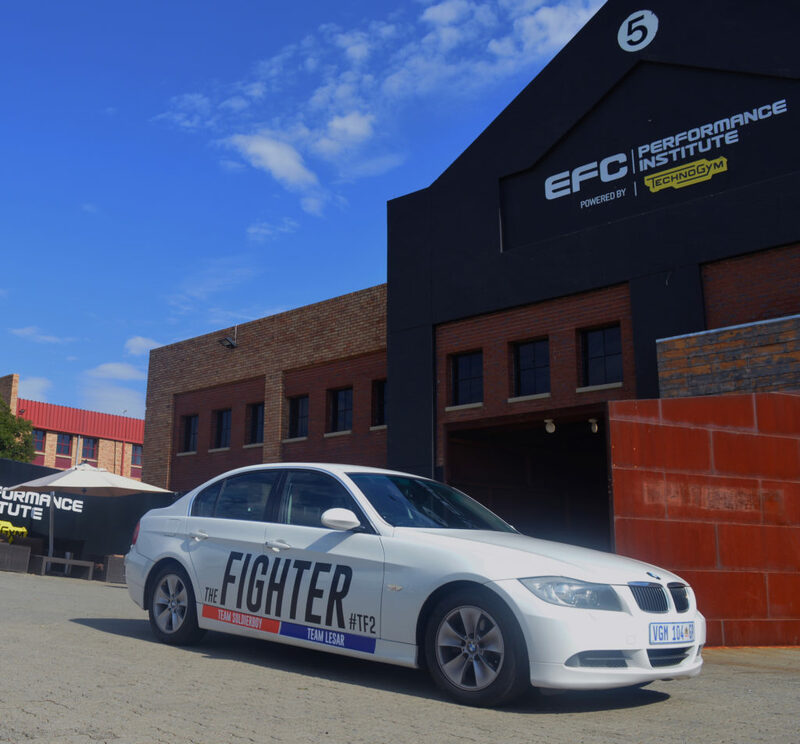 Johannesburg, South Africa – The hit reality TV series, The Fighter Season 2 (TF2), is driving in style thanks to Auto Excellence. 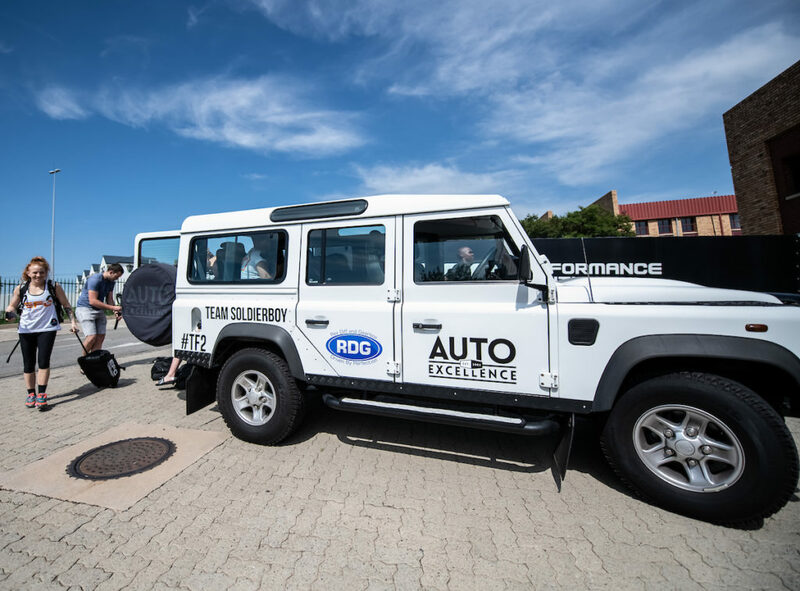 Known across Southern Africa for their personal service and quality vehicles, ‘the Land Rover specialists’ are keeping the show on the road with top quality team vehicles to transport the contestants, plus with production vehicles for the TF2 crew. 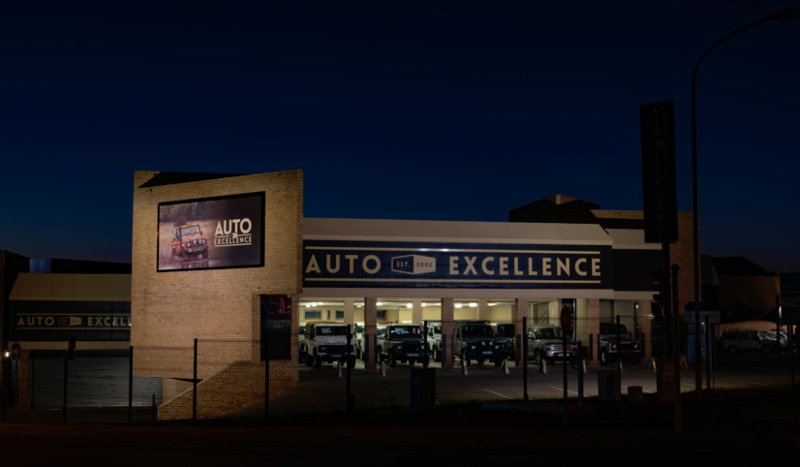 With two branches – Centurion and Stellenbosch – stocked with quality assured vehicles and top-rated service centres, Auto Excellence provides customers with the highest levels of service. 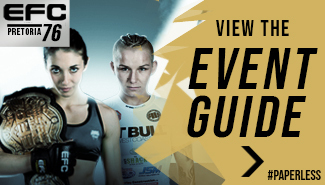 TF2 pits 10 of the best female flyweight MMA prospects in the world against each other. 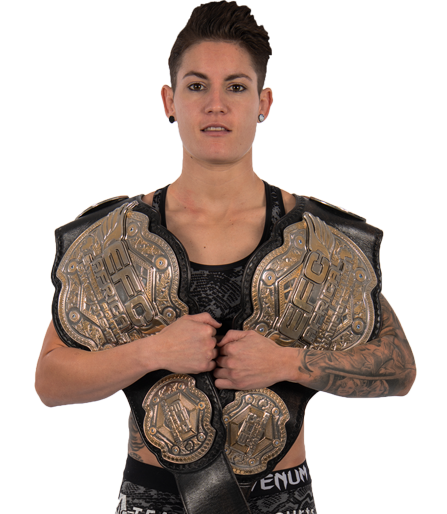 Sequestered in a penthouse at The Capital in Rosebank, Johannesburg, there they will live together, train together, and compete against each other for the ultimate prize: a six-figure contract and a guaranteed shot at the EFC women’s flyweight title. 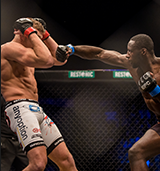 EFC superstars Garreth McLellan (former EFC champion and UFC middleweight) and Brendan Lesar will clash, as they take the reins as rival coaches in the series. 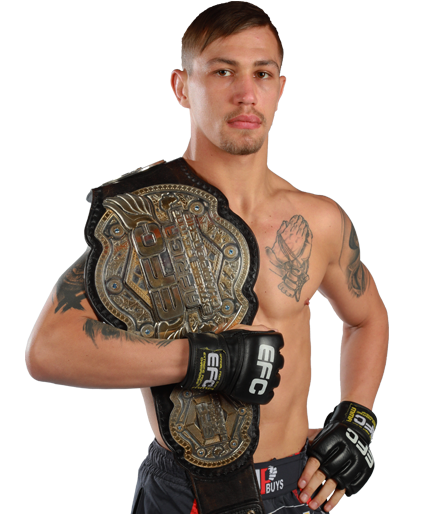 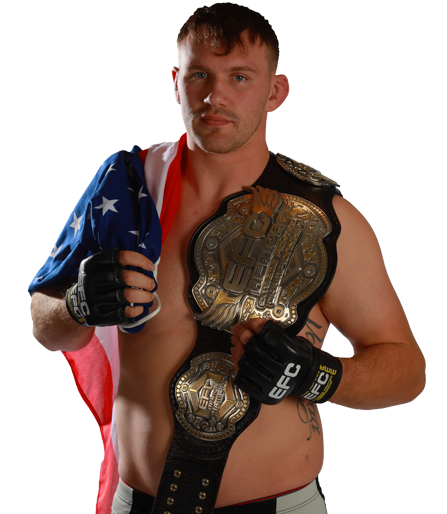 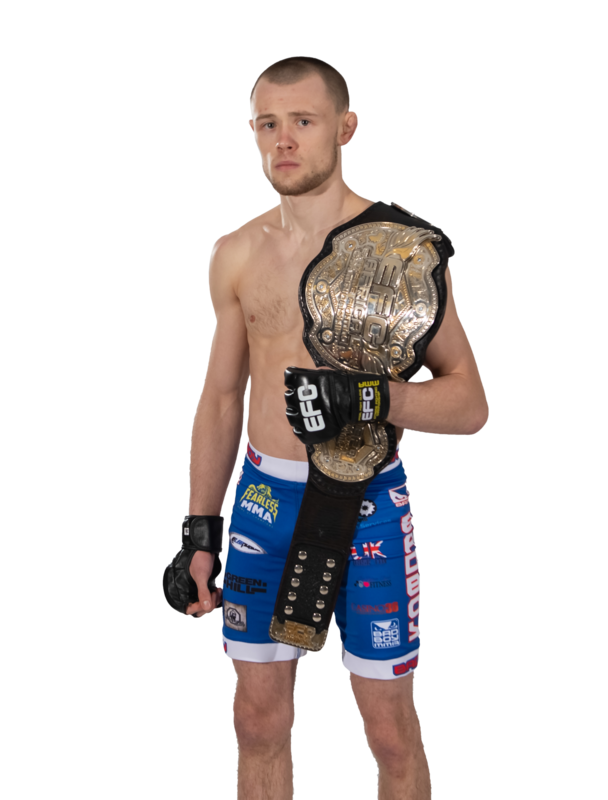 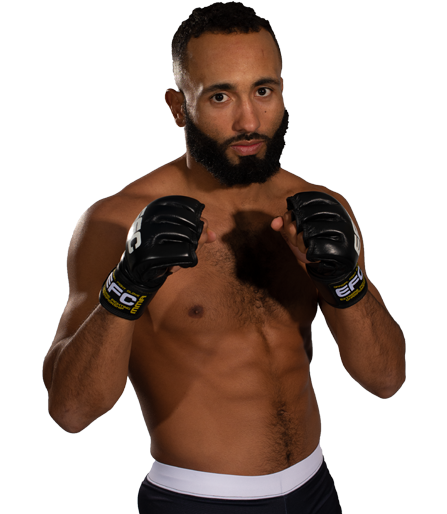 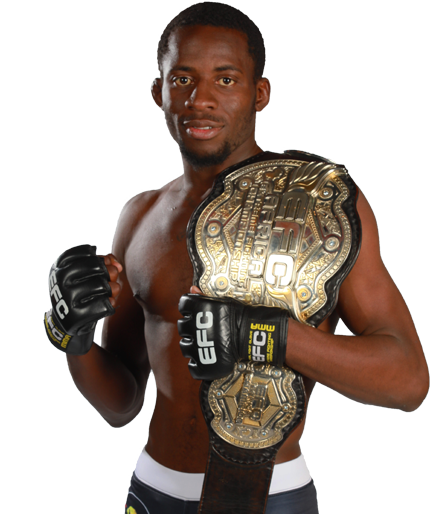 Over the 10 episodes they will prepare their hand-picked teams to compete against each other in a series of elimination fights, and ultimately face each other in the grand finale with the interim EFC middleweight title on the line.